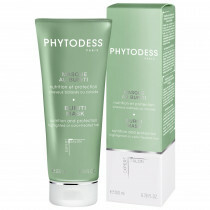 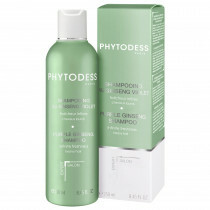 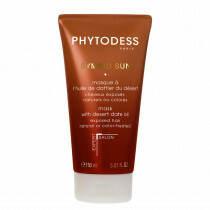 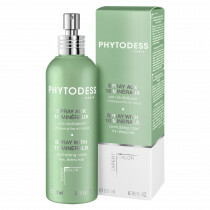 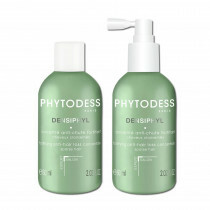 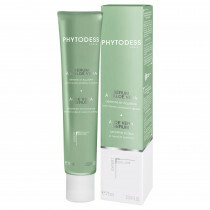 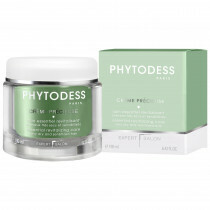 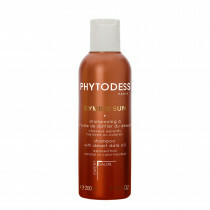 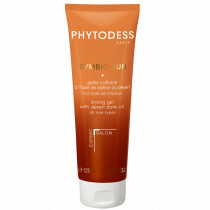 PHYTODESS takes inspiration from nature to create beauty care products for the scalp and hair. A blend of luxury and hair expertise reveals and enhances the beauty of your tresses. 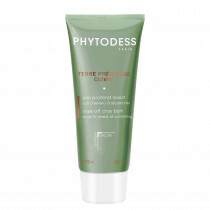 Unique formulas containing colored clay, essential oils, botanical extracts, trace elements, minerals and even precious metals are combined with delicate textures and subtle fragrances for pure delight. 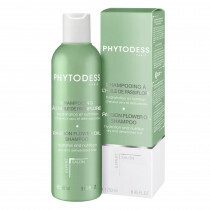 The products can be used together in an infinite number of custom combinations to bring the professionalism and expert techniques of your hairdresser into your home. 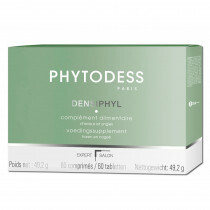 The PHYTODESS core values: The great majority of these active ingredients are derived from natural sources obtained through fair trade, promoting biodiversity and the development of local economy. The brand's cardboard boxes are produced from sustainably managed forests, and its products are tested and validated by the instructors of the DESSANGE hair styling and creation school.